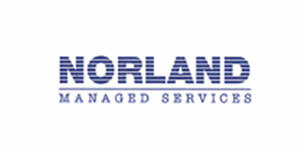 Norland is a leading provider of hard services led facilities maintenance and support services in the built environment. They work for major national and global businesses, delivering single-source solutions to their building management requirements. 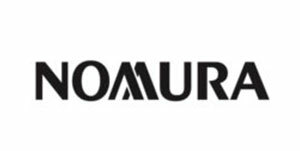 Nomura is a leading financial services group providing innovative solutions to individual, institutional, corporate and government clients through its international network in over 30 countries. 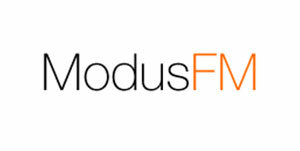 Modus FM is a London based, specialist provider of hard and soft facilities management services, from electrical, mechanical and fabric maintenance to support for full FM contracts. 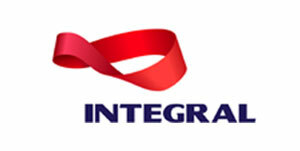 The company is a subsidiary of Rentokil Initial. 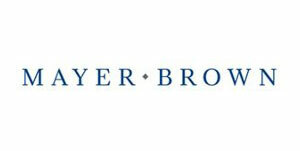 Mayer Brown provides legal services in areas such as banking & finance; corporate & securities; litigation; antitrust & competition; employment; environment; government & global trade; intellectual property; real estate; tax; insolvency; and wealth management. 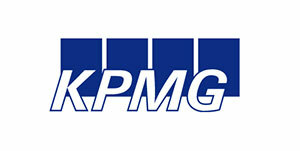 KPMG is a global network of professional firms providing Audit, Tax and Advisory services. 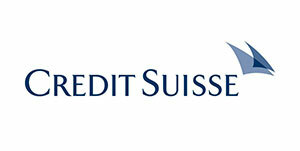 They have 145,000 professionals working together to deliver value in 152 countries worldwide. 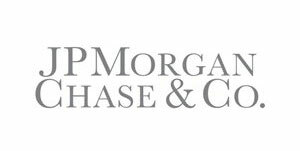 JPMorgan Chase is a leader in investment banking, financial services for consumers, small business and commercial banking, financial transaction processing, asset management and private equity in more than 60 countries. Originally formed in 1863, Integral has always specialised in delivering complex mechanical and electrical engineering solutions. Integral focuses on service quality and provide an enhanced portfolio of services to the building and engineering maintenance sector. 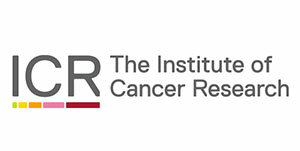 The Institute of Cancer Research is one of the world’s most influential cancer research institutes, ranked as the UK’s leading academic research centre, and leading the world at isolating cancer-related genes and discovering new targeted cancer drugs. 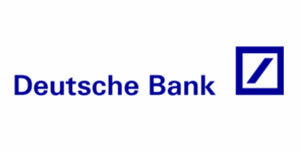 Deutsche Bank is one of the world’s largest investment banks, employing over 100,000 people in more than 70 countries. Their infrastructure functions, such as Risk and Group Technology & Operations, are the core of their day-to-day business. 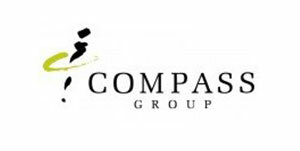 Compass Group is a global market leader in providing food and a range of support services to customers in the workplace, schools and colleges, hospitals, at leisure and in remote environments. 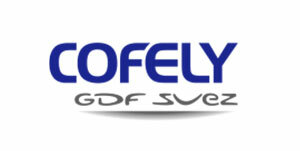 Cofely, a GDF SUEZ company, provides energy, technical and total facilities services. They design and implement solutions which offer their customers the means to achieve more rational use of energy, through efficient management of buildings and installations.